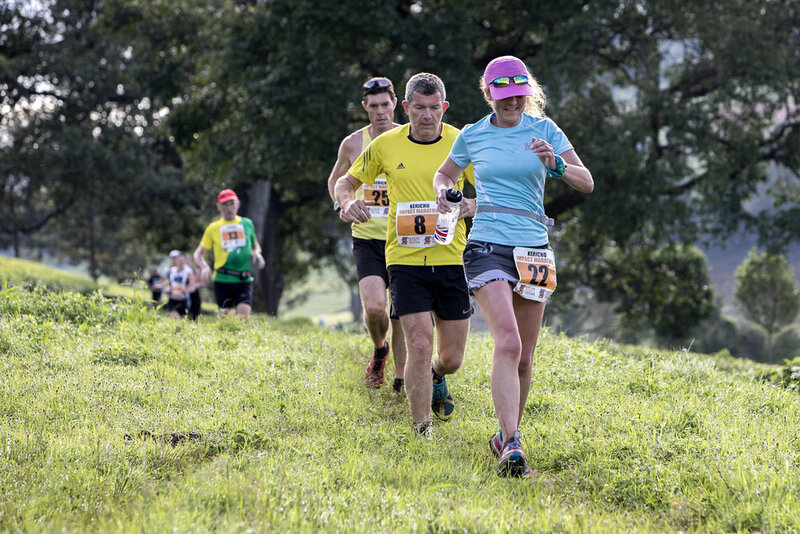 This post was written by a combination of Five Talents staff and marathon runners. 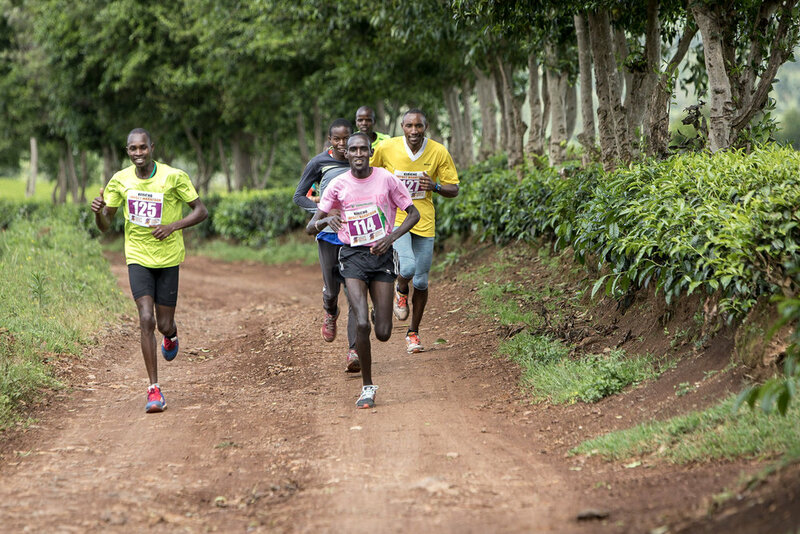 ‘As a novice runner, the Kenya Impact Marathon provided a challenging, but undoubtedly memorable experience. The camaraderie, the laughs, the nerve-racking bus journeys, the never-ending spinach supply, the breath-taking sights over the Rift Valley – all helped to make the week one that I will never forget. It was unforgettable for us too. 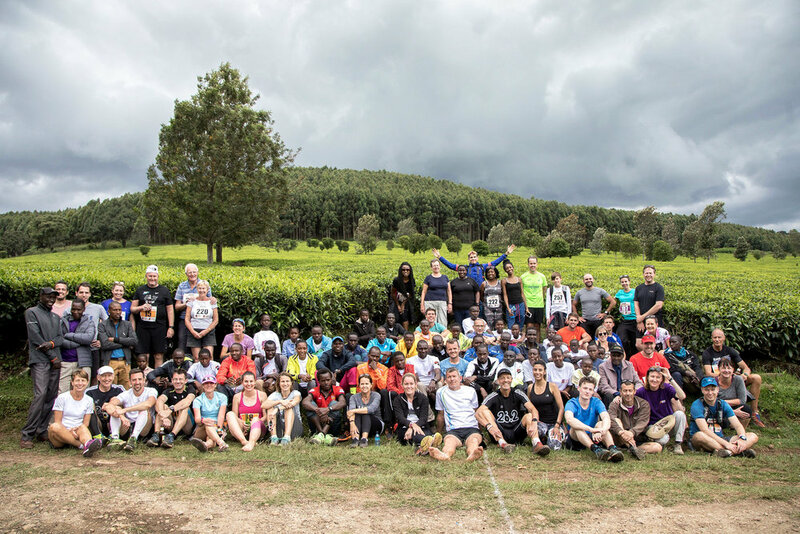 Spending the week in Kenya with so many of our amazing supporters, visiting our fledgling Kericho programme and running the race of a lifetime was definitely a highlight in our year. We brought back some incredible memories and photos, made new friends and raised over £40,000 - so next year we plan to do it all again! If you or anyone you know would like to join the adventure of a lifetime, register your interest here.